The brain scientists have proven that the emotional part of your brain will literally “hijack” the rational part of your brain during times of high stress. Unfortunately I had to try to undo another “hijacking” at a family business last week. Most of those emotional events could be averted when families build the muscle of mindfulness. When your family business members learn how to practice mindfulness it increases their ability to “just notice” the emotional reactions building up like a boiling pot on the stove. While you’re noticing you have more time to actually decide what, if anything, you are going to do about the situation. 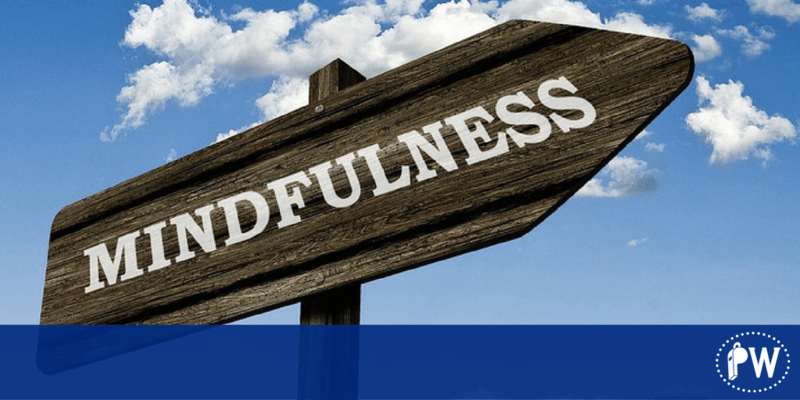 Learning to be mindful helps you recognize how sometimes it’s better to be able to step back, take a deep breath and take on the conflict in a more calm and productive setting. Too often family members react, say really hurtful damaging things and then later realize their words have caused deep scars and often times fatal damage to the business and family relationships. When you can learn to be mindful, and build in a 5 second “delay” button on your mouth, you can avert some nuclear meltdowns in the family. When you can be more thoughtful and more strategic I can help you resolve your differences in a way that can preserve the business success and family harmony! Mindfulness is a skill like any other skill that takes practice. If you are ready to take your family business game to the next level check out our free tools and videos.